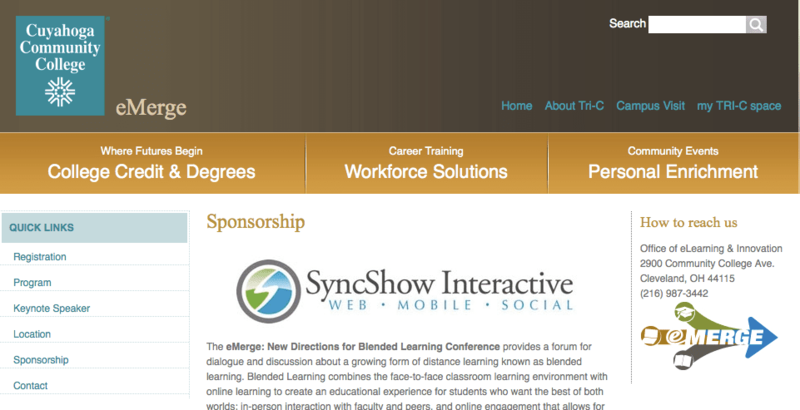 SyncShow Interactive is proud to announce that we have joined forces with Tri-C and are sponsoring the eMerge Conference, March 14, 2012. 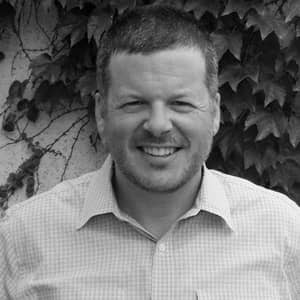 The eMerge: New Directions for Blended Learning Conference provides a forum for dialogue and discussion about a growing form of distance learning known as blended learning. Blended Learning combines the face-to-face classroom learning environment with online learning to create an educational experience for students who want the best of both worlds: in-person interaction with faculty and peers, and online engagement that allows for flexibility in their personal schedules. We are excited to provide this opportunity for college administrators, faculty, instructional designers and technologists, course developers, administrators of distance learning departments, program managers, and curriculum developers. Over 100 participants are expected to attend the conference.